The Ancient San Skills Academy aims to be a reciprocal training venture for the San, and is a great opportunity for guests and visitors to learn about this great culture. 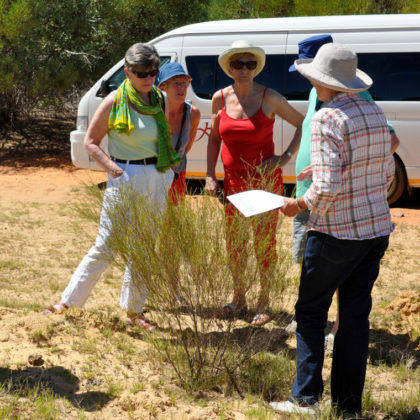 Guests can learn about signs and tracks of the veldt, fire making with traditional San fire sticks, making bows and arrows, jewellery and craft making, and hunting in the traditional San way. This tour starts outside the Bo-Kaap Museum in the colourful Cape Malay Quarter of Cape Town. Travel to the home of a renowned Malay cook and learn the culinary secrets of the Malay kitchen. 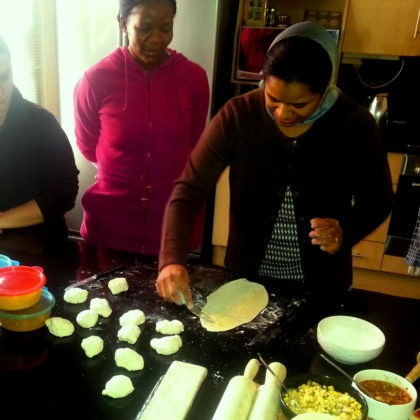 Learn the history of the dishes which you will be cooking such as roti or samosas. Following the instructions of your hostess you will create a delicious Malay meal. Once the meal is prepared you will sit down and share the food you have helped to create. After lunch, you will enjoy a short tour of the colourful streets of the Bo-Kaap. 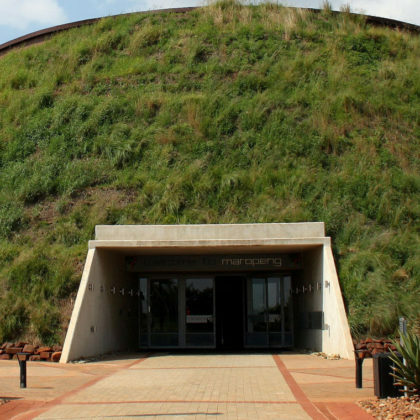 Learn about the origins of the human species while on a tour of the Cradle of Humankind, a UNESCO World Heritage site which is spread over a couple of locations. This tour takes in two of the most important; the Sterkfontein Caves and the interactive visitors centre at Maropeng. Sterkfontein is located about 50 kilometres northwest of Johannesburg. To date the Sterkfontein caves have produced more hominid fossils than anywhere else on the planet. This tour helps create jobs in disadvantaged communities in a sustainable manner. 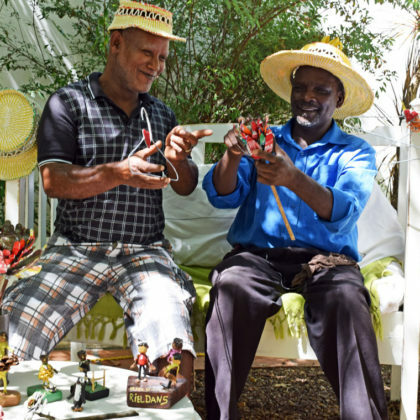 You will start of by visiting a Toy Museum where you will go on a tour and watch the crafters creating fantastic toys out of recycled materials then learn to create your own. You then end the tour at the iThemba curios store located in Market Street. This tour explores the beauty of the Mother City by visiting the most iconic art and graffiti works of Cape Town. You will visit the controversial neighbourhoods of District Six and Bo Kaap, cruise through Company Gardens and stop at the National Gallery to look at the paintings of some iconic African and international artists. 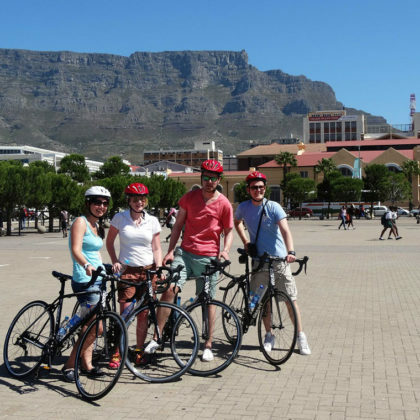 Discover the beauty of the landscape and sample fine South African wines while on this Cape Winelands cycling tour. 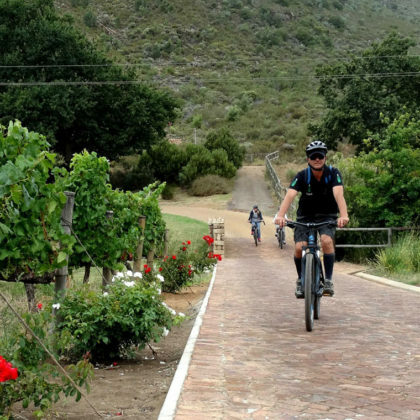 This is not the Cape Argus, but rather a gentle ride for outdoor enthusiasts with the spirit of adventure who want to explore the scenic Cape Winelands stopping along the way to sample some of the finest South African wines at three superb wineries. Its sunrise, the silence of flight is punctuated only by the occasional blast of the powerful burners. The thrill is indescribable. 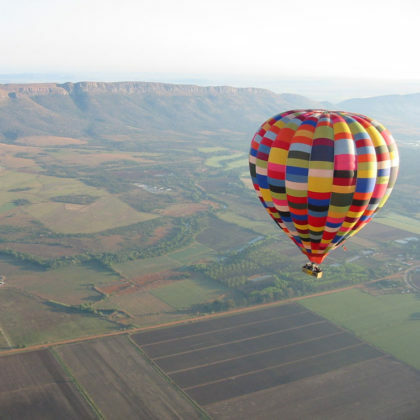 You’re sipping fine champagne while hovering gently above the tree tops of the beautiful Magalies River Valley, or drifting majestically high above the Magaliesberg range in the Cradle of Humankind World Heritage site. Lobamba is Swaziland’s cultural capital and the site of eLudzidzini, the Kings traditional, royal residence as well as the home of the annual Reed Dance & Incwala Ceremonies. 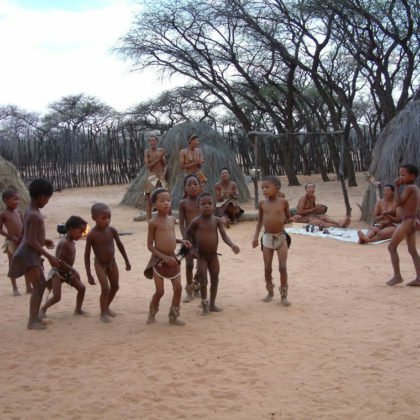 The museum provides the perfect starting point where you will learn about the history of Swaziland before your walking tour of the village by cutting between the traditional royal residences of the present and late Kings. You’ll stop at a local bar where a woman brews traditional sorghum beer for the community (and you can taste the beer too!). 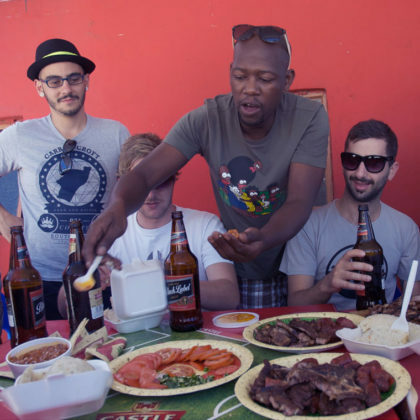 The tour ends with a Shisa Nyama (Swazi Barbeque). Townships are the cultural soul of South Africa and few can rival the townships of Inanda and KwaMashu in their cultural richness. Join us on this Durban Township Tour as we weave to the rhythmic heartbeat of these “locations”, and walk the path of some of the world’s greatest leaders, such as Mahatma Gandhi and Nelson Mandela, before sharing a traditional shisanyama lunch at a local tavern. 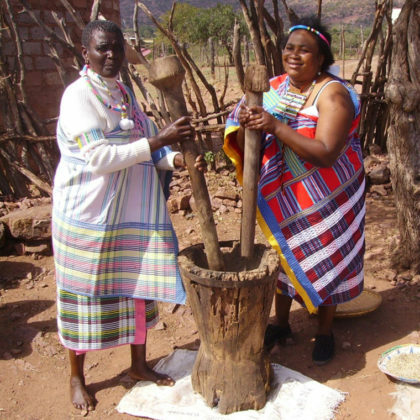 The Venda guide will take the children to the Elim area where they will visit women making stunning batiks with traditional patterns, bead work and embroidery. They will also be able to meet these Venda ladies’ children at the Pre-primary school next door. They will then visit a village where a lady cells Venda pots and more contemporary pots made by the Venda ladies from this village. With over 38 micro-breweries, Cape Town is home to more breweries than anywhere else in Africa. 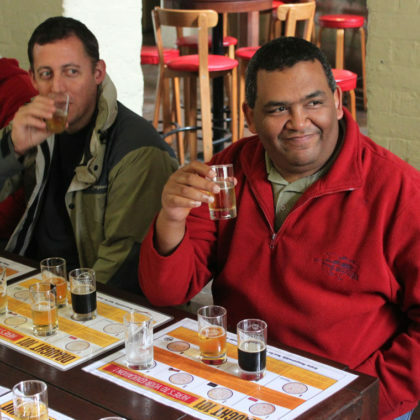 On this tour you will learn about the importance and history of beer in the Cape colony and about the resurgence of micro-brewery in recent years. Start the day at SAB Miller, one of the largest breweries in the world before visiting some of the smaller artisanal producers. Learn about Rooibos tea which is unique to South Africa from how it is produced through to a delicious tasting where rooibos is paired with different tasty treats. Chocolate has become ubiquitous, a commonplace mass produced watered down version of its former glory. 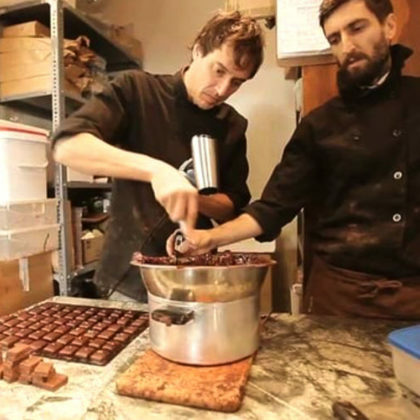 On this chocolate tour you will visit two artisanal chocolate makers who use traditional methods to handcraft superior chocolate. Cocoa is infused in our childhoods, our infatuations, moments of comfort and all occasions that call for festivity. On this half day chocolate tour you will discover the food of the Gods in a manner unlike you’ve ever been able to before. IN SEASON BETWEEN JULY & NOVEMBER. 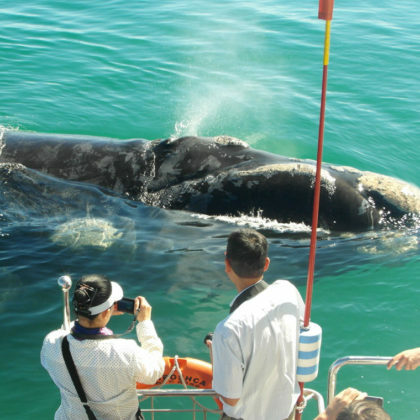 Experience the gentle giants of the deep up close while on a whale watching expedition. The operator has a permit which entitles them to approach the whales up to 50m and then they stop to observe. Being naturally curious, the whales normally approach the boat to observe you. Your specialist guide will interpret the marine life encountered en-route and provide insight into the behavior of the whales while you are watching them in action. Our Living Desert Tour is a unique 4×4 adventure which specialises in bringing the desert to life. 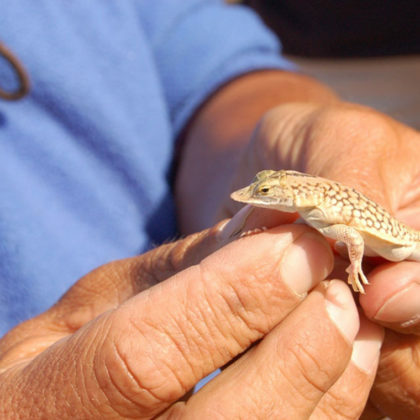 The coastal dune belt may seem barren and lifeless to many people, but in fact it is alive with a fascinating variety of little desert adapted animals such as the Dancing White Lady Spider and the transparent Namib Dune Gecko with its webbed feet that are used to walk and dig in soft dune sand and are the equivalent to snow shoes. Authentic, African, and an all round unforgettable experience. Join us for a bar- hopping experience like no other. 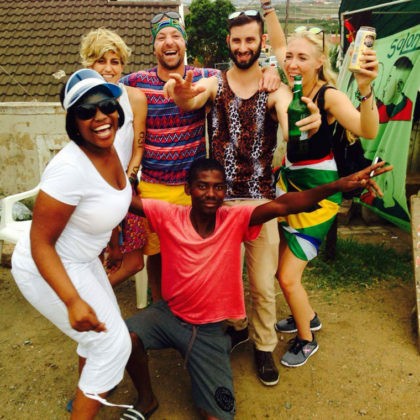 Instead of hitting local pubs, we take you on a tour of some of Durban’s most thriving shebeens! Explore the Townships of KwaMashu and Inanda with your Street Scene guide, enjoying multiple Shebeen stops and Shisanyama lunch feast. 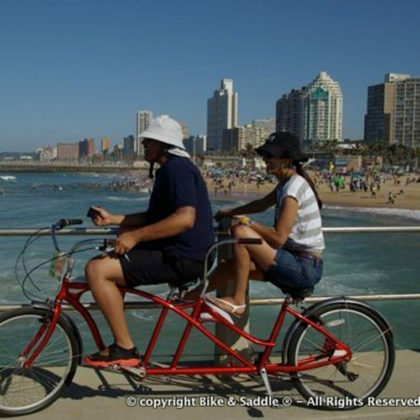 This eco-friendly cycle tour starts and ends at the Southern Sun Elangeni Hotel, and you will make your way along the Golden Mile, visiting the famous uShaka Marine World, an ocean aquarium nestled beneath the imposing view of the bluff and weave your way along a beautiful canal to the entry of the Durban Harbour.